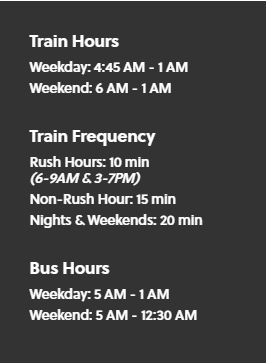 Visit www.itsmarta.com for train/bus schedules, trip planner and information on MARTA. Select the number of days, number of trips or cash amount you would like to add. IMPORTANT Once you make payment tap your card on the blue target again to load value. 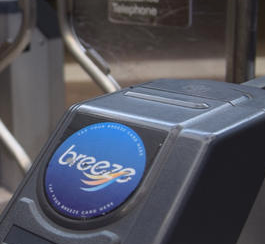 MARTA See & Say App provides riders with a quick and discrete method for reporting suspicious activity directly to MARTA Police.